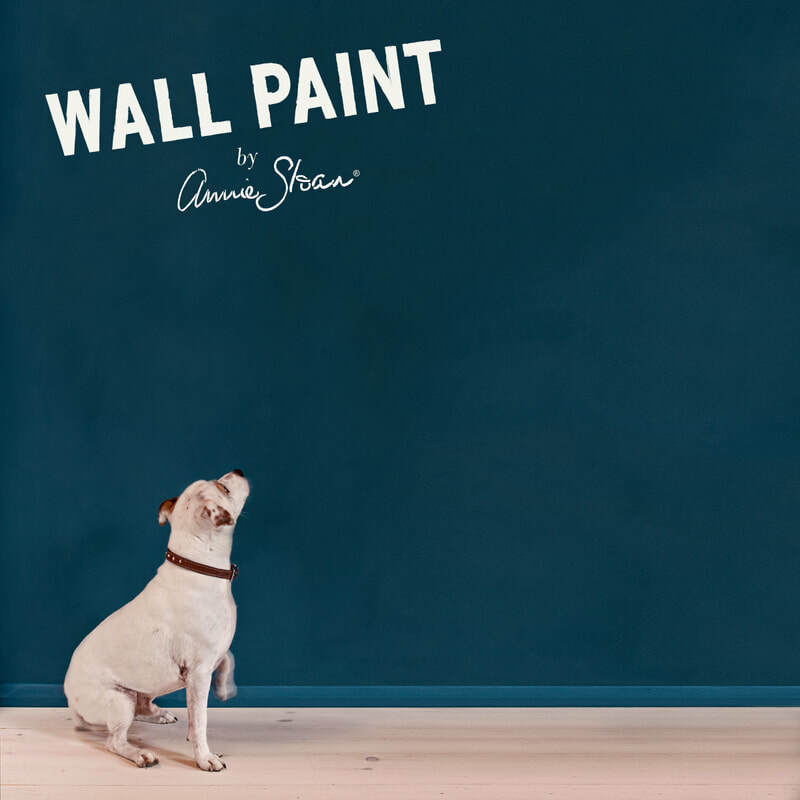 We take old unwanted furniture and turn it into beautiful creations for your home, we are also Annie Sloan stockists specialising in her paint techniques. 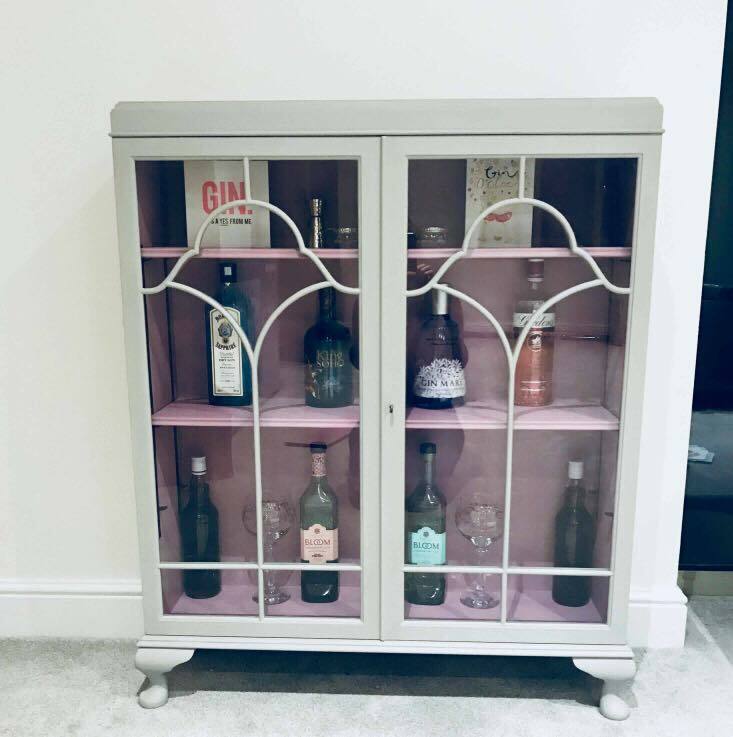 We strive to deliver unique pieces or shabby chic heaven for you to purchase in our shop. 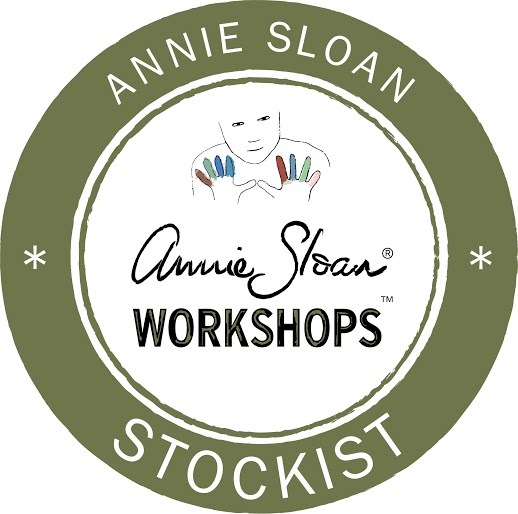 ​alongside paint workshops which teach you skills to set you off on your painting journey. 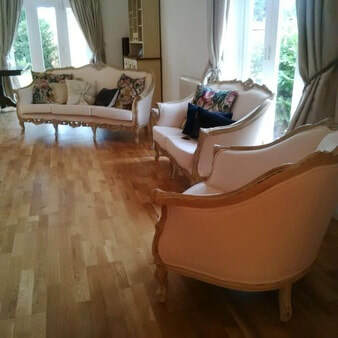 We also offer a Kitchen cabinet painting service. We are in a lovely market place shop in the beautiful historic town of Wantage, Oxfordshire. 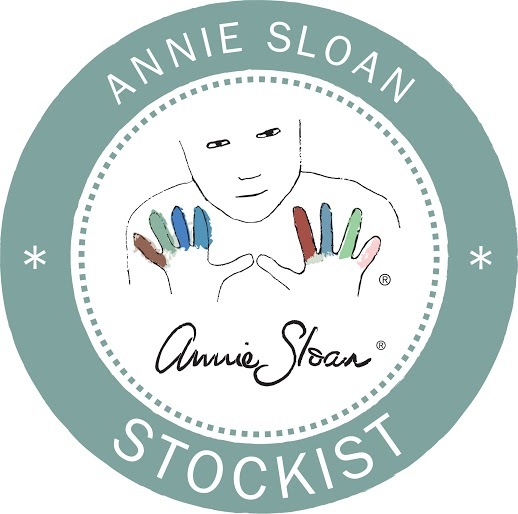 Selling Annie Sloan products, Annie Sloan workshops, furniture, interiors, curiosities and gifts.